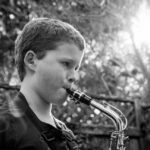 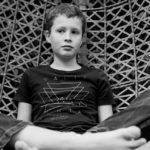 Blast Off: Help needed to launch Mosman’s Jett Thompson to Space Camp USA! 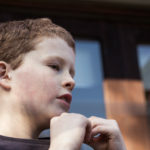 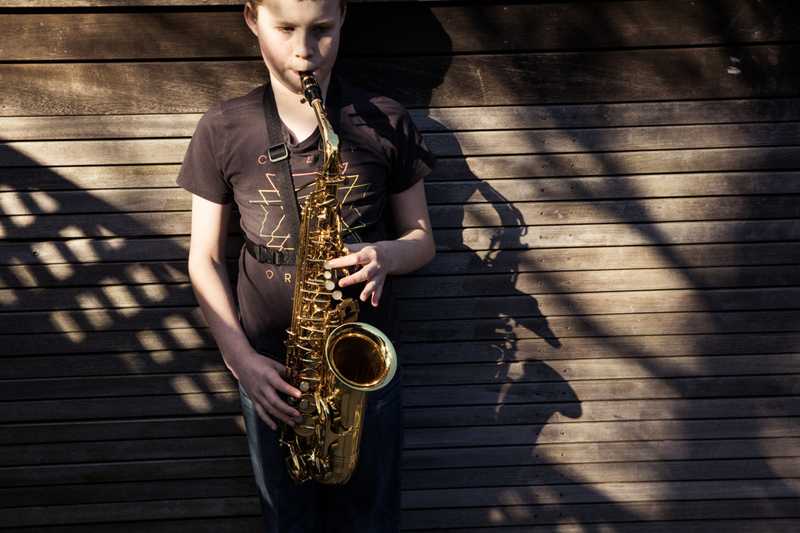 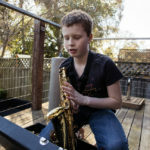 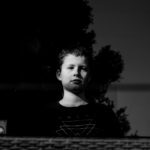 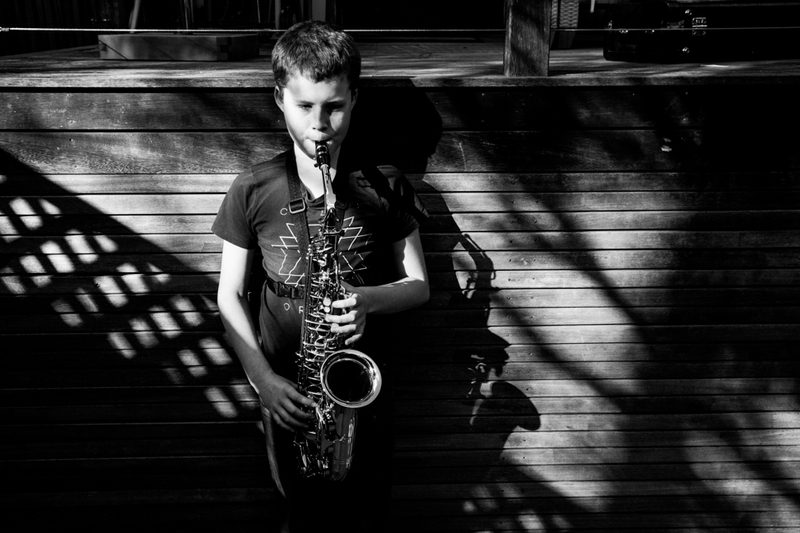 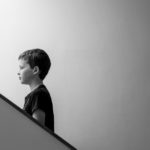 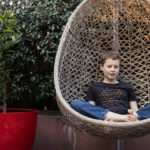 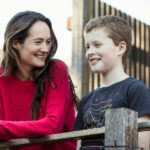 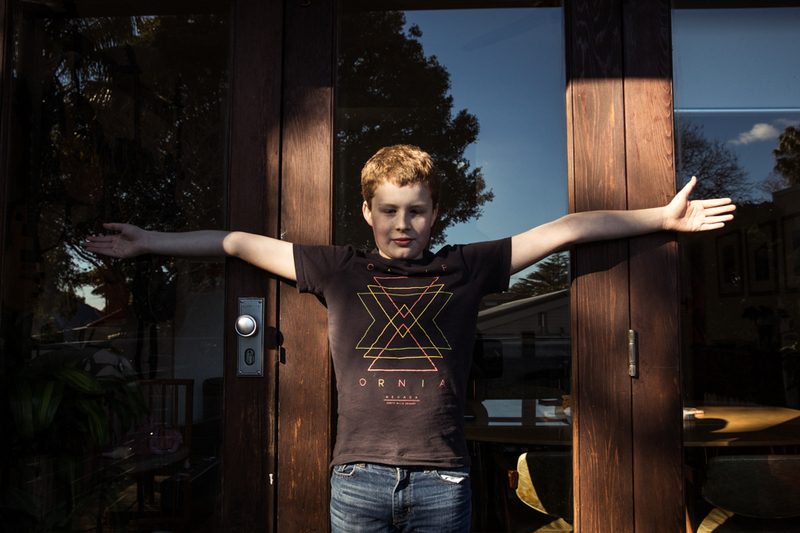 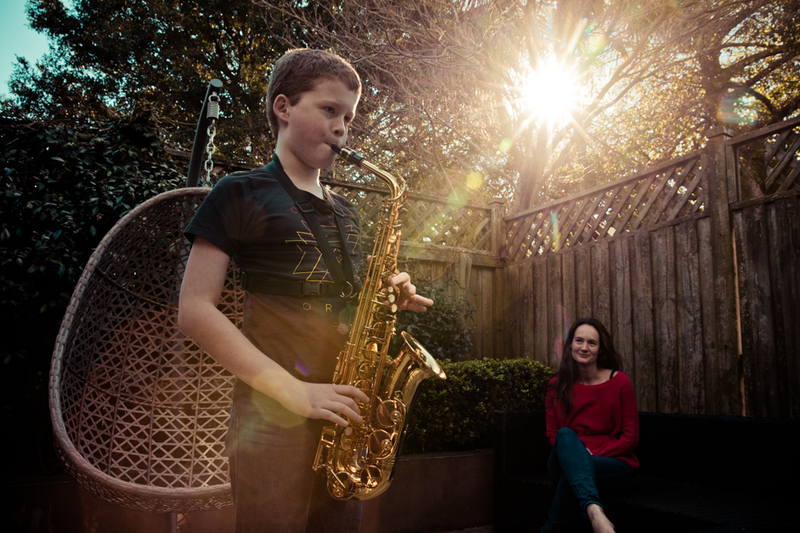 I recently had the privilege to photograph a gutsy young 10 year old boy named Jett Thompson for the Mosman Collective. 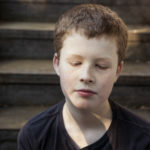 Jett is blind and in year 5 at Mosman Public School. 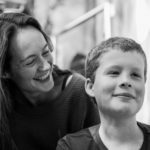 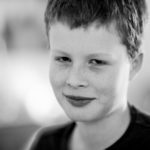 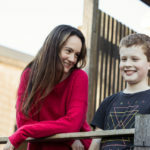 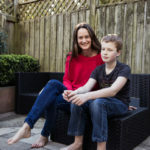 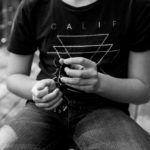 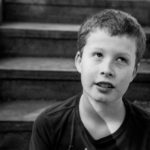 When Jett was 8 he had a brain tumour and the downside to having that tumour out was it affected his sight immediately and permanently. 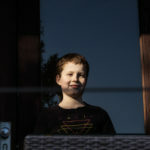 Jett was with his mum Anna at a friends house when I arrived at 2pm on a sunny day. 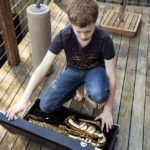 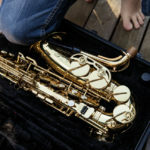 The only personal item we had was Jett’s saxophone. 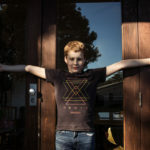 All Jett’s planetary stuff, maps and blow up moon were at his home. 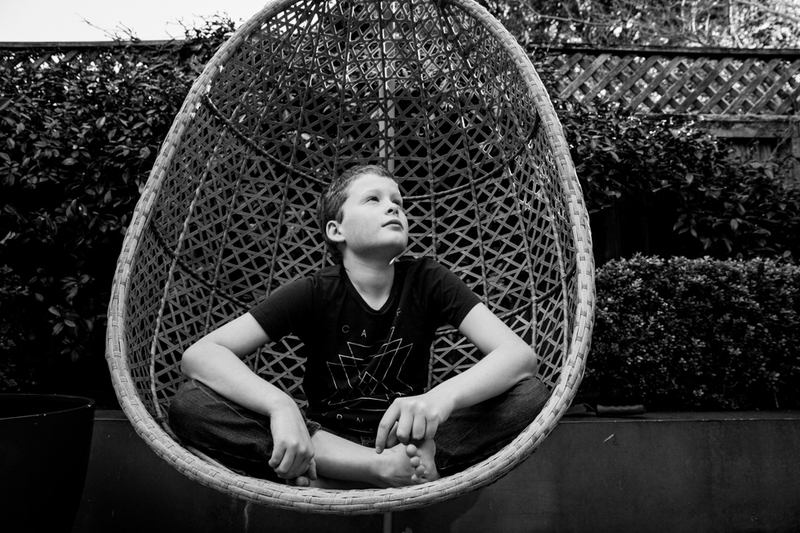 I needed to get photos of Jett that showed his love for outer space and planets and limited gravity and get it online with the Mosman Collective asap. 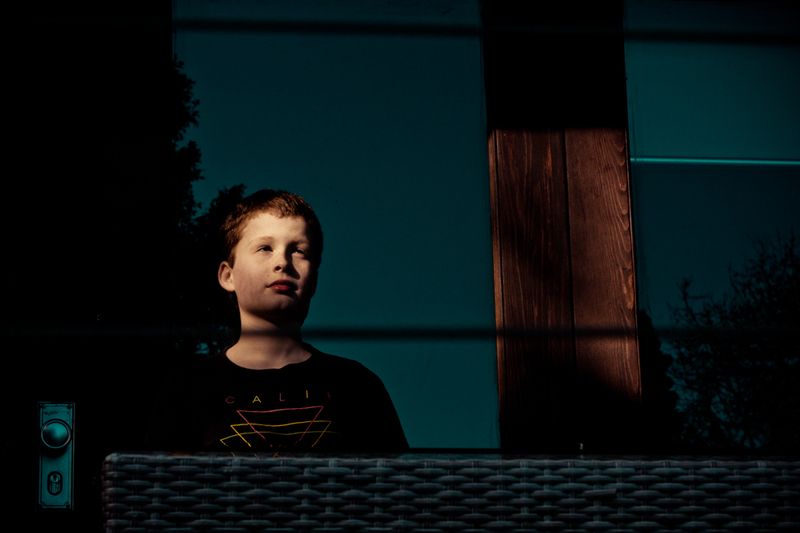 So I shot Jett against a reflective glass background and under exposed it to make it feel like night. 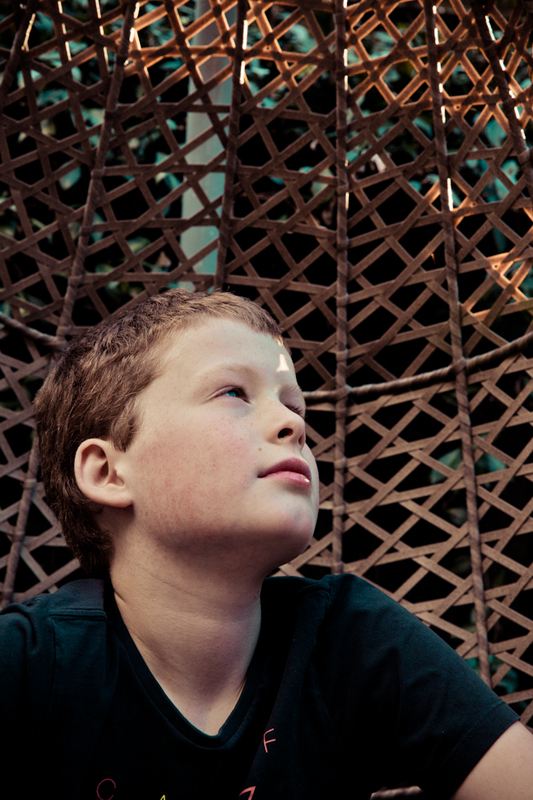 And it also gave Jett as sense of isolation which represents to me space and also a lack of sight. 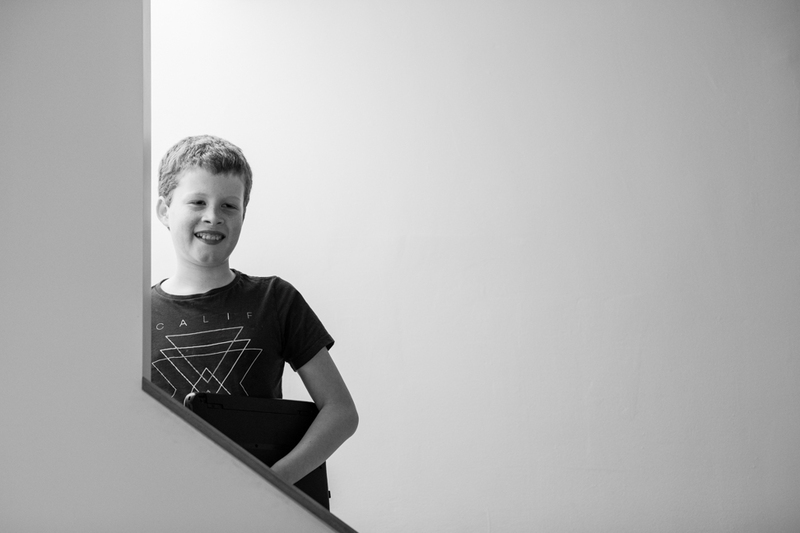 Jett was great to work with and for someone that didn’t like the camera – he was like the boss! 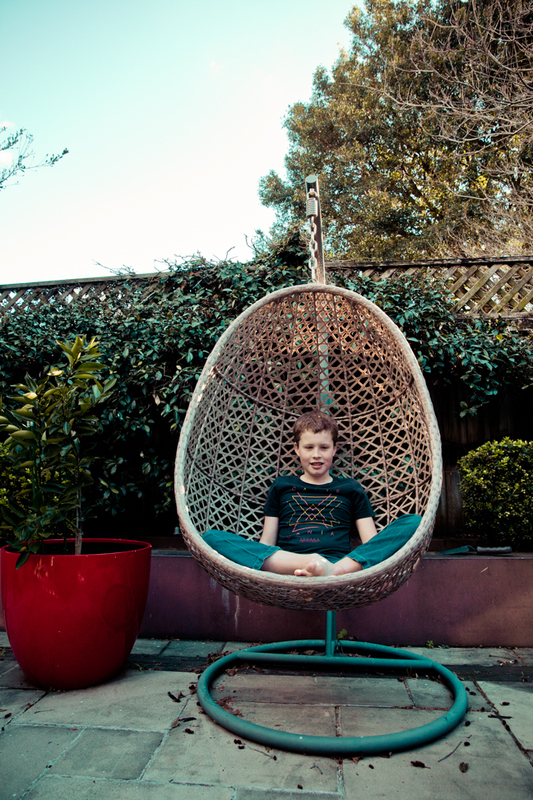 A bamboo hanging seat became our anti gravity scenario as its all about floating. 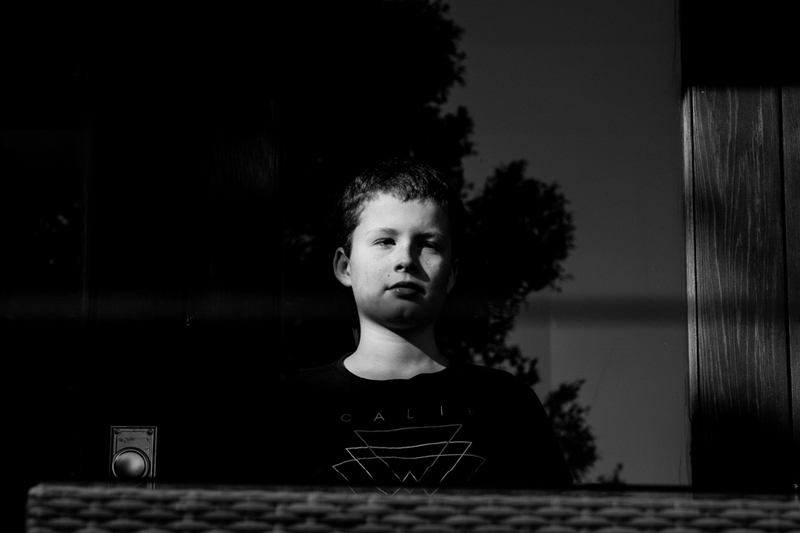 And backlighting Jett to get sunflare and looking skyward another spatial option. Jett played the sax and did the keys. 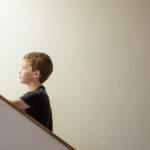 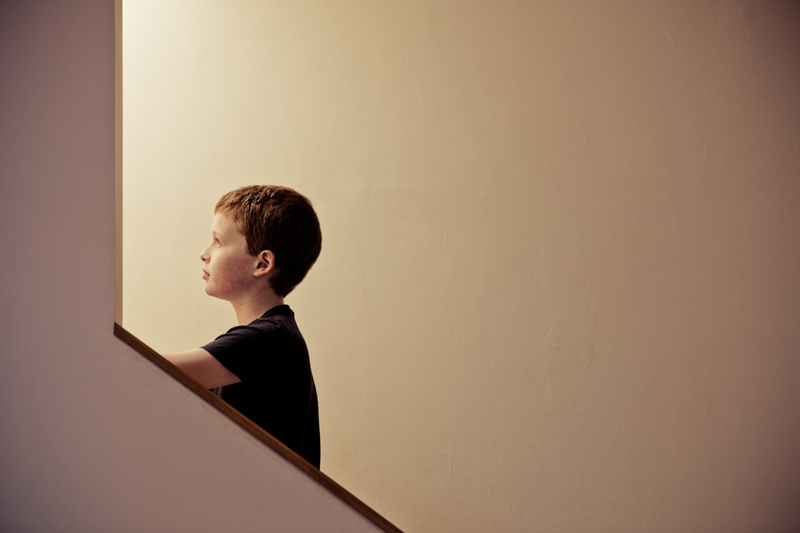 After some shots of Jett on his computer (as he is writing a computer script) he walked up the stairs and this to me showed him going up into space with lots of negative space behind him. 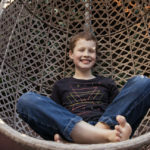 In order for Jett to attend Space Camp, he must be accompanied by a parent and his vision teacher, who will support him during his time there. 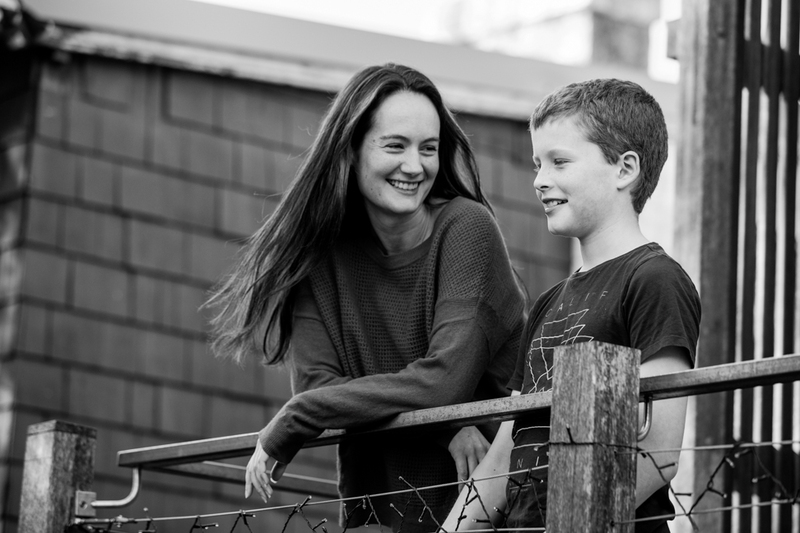 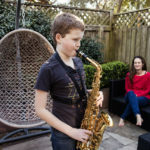 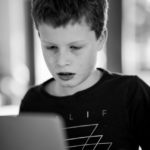 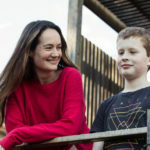 While Jett’s flights and accommodation are covered by his scholarship, the travel and accommodation costs for his Dad and vision teacher are not. 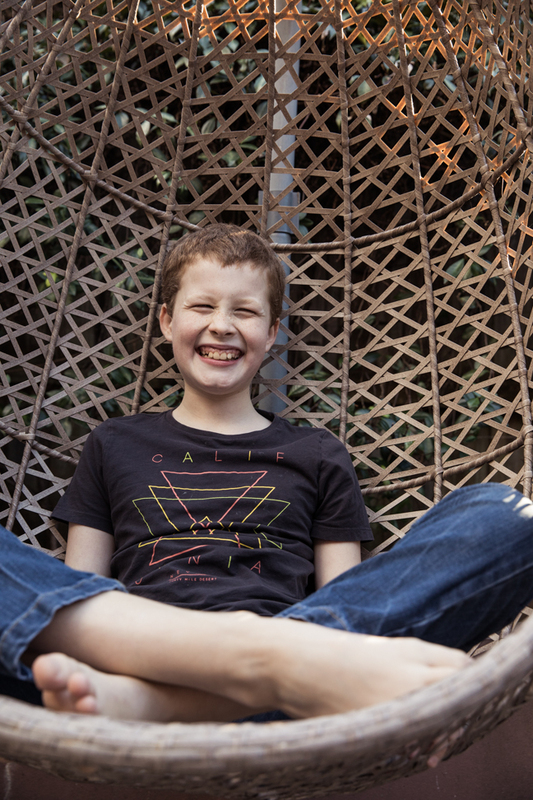 Please see the links below if you would like to assist Jett. 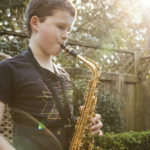 Jett’s friends and teachers are on a mission to cover these costs and are holding a fundraiser at Warringah Bowls Mosman on Monday July 23 from 6pm-9pm.